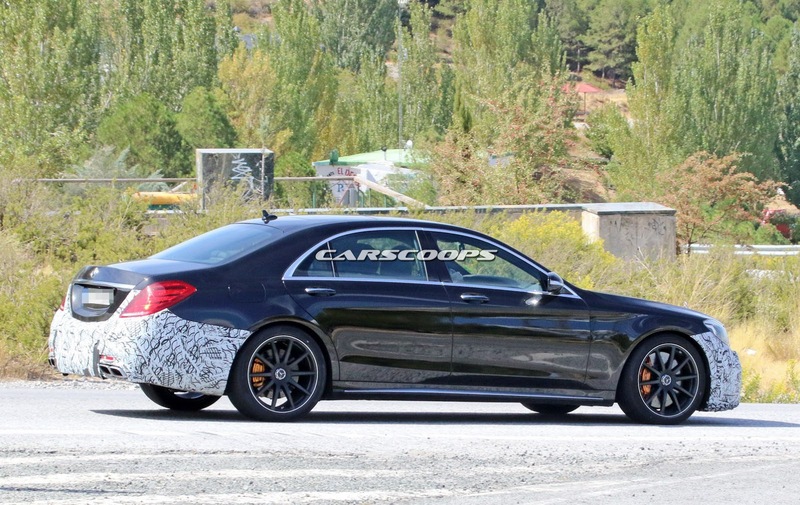 The German-based Mercedes-Benz carmaker might be running out of time with its most recently seen test mules at work, such as the S-Class and S63 AMG, the models having big chances not to be officially unveiled at the 2016 Paris Motor, which opens its gates on the 29th of September. 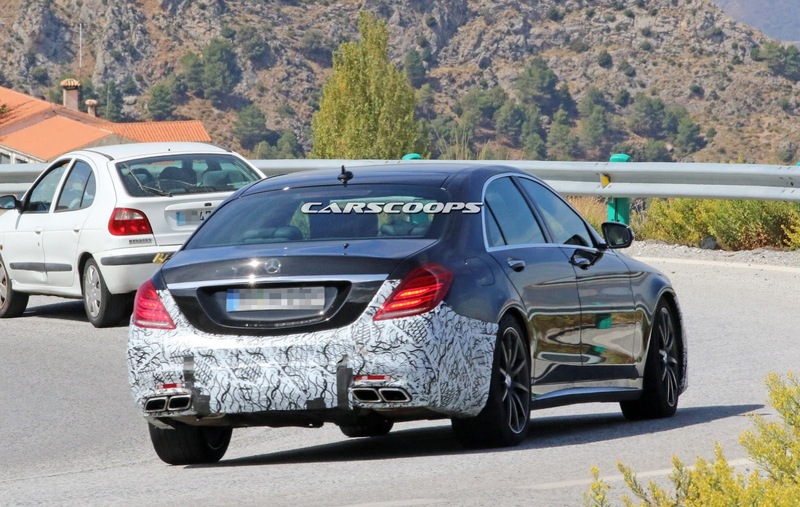 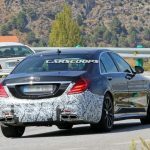 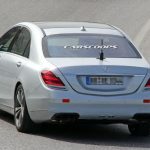 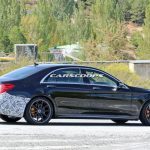 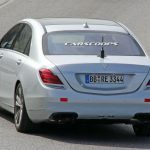 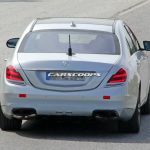 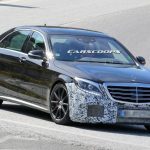 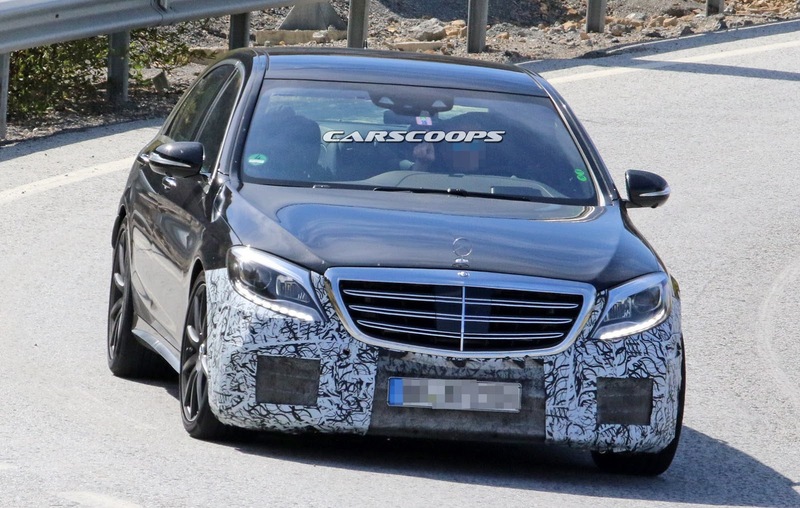 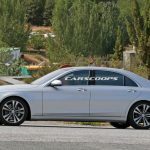 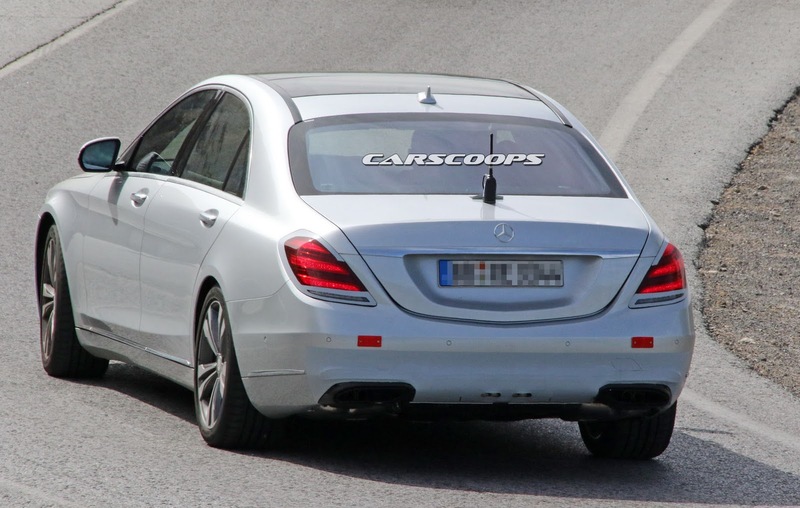 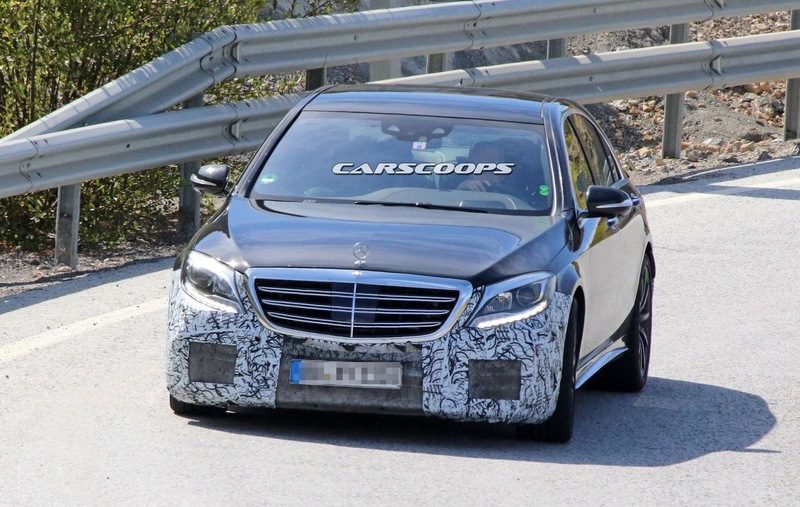 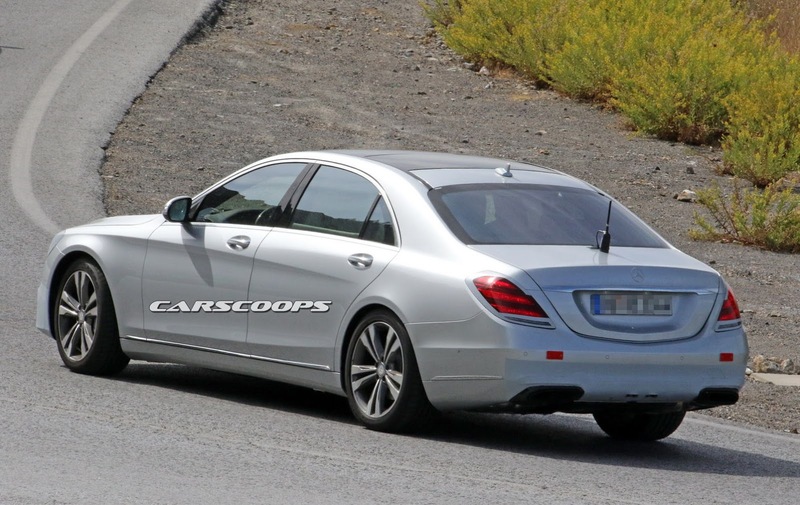 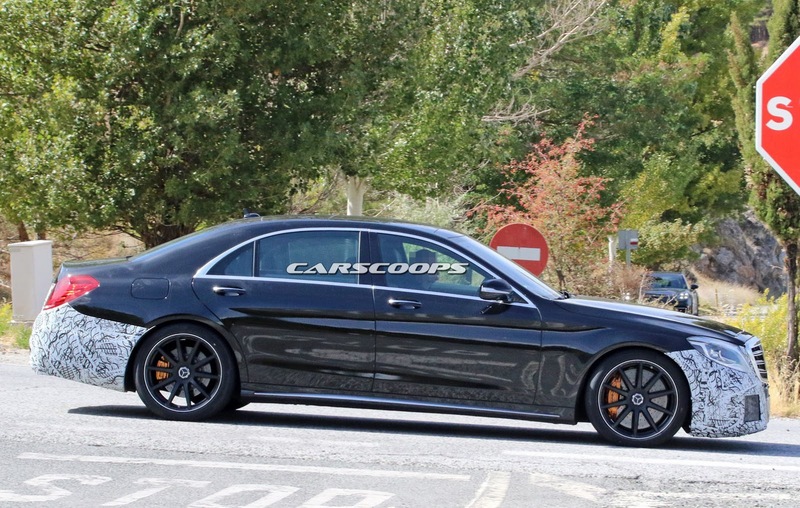 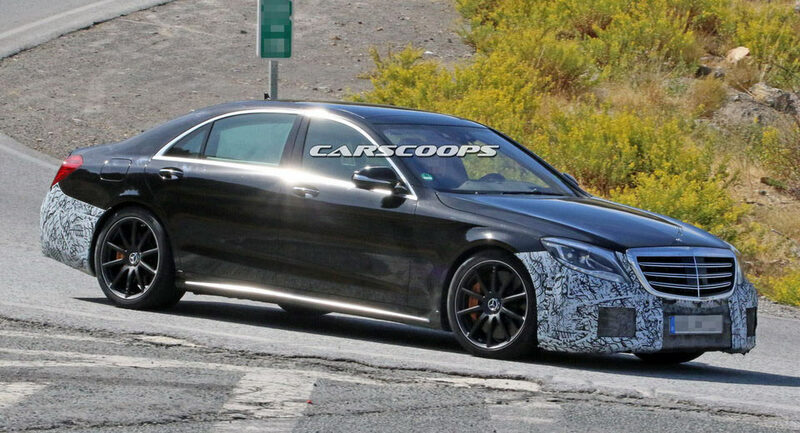 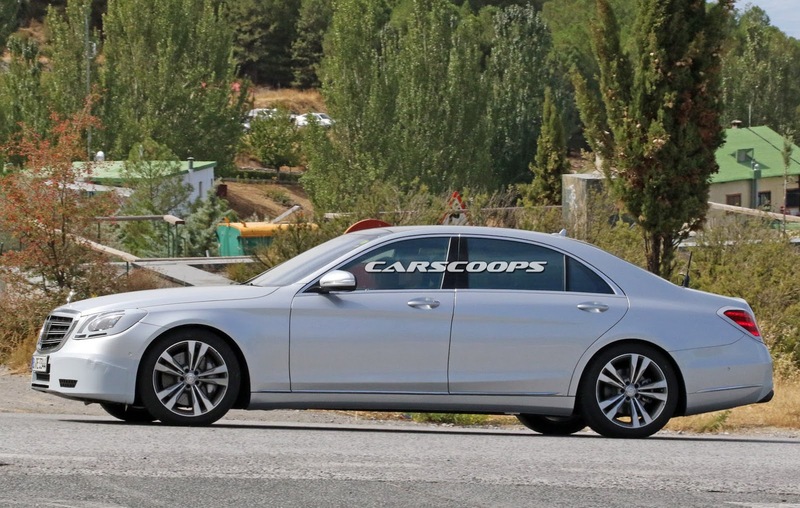 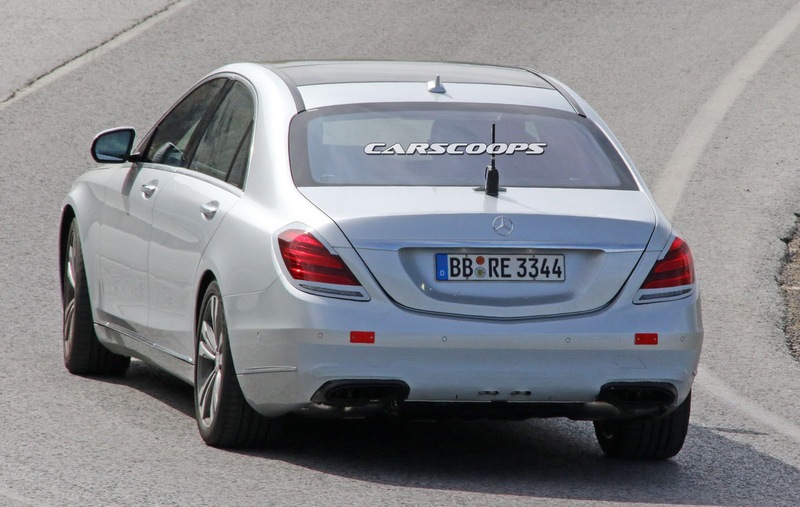 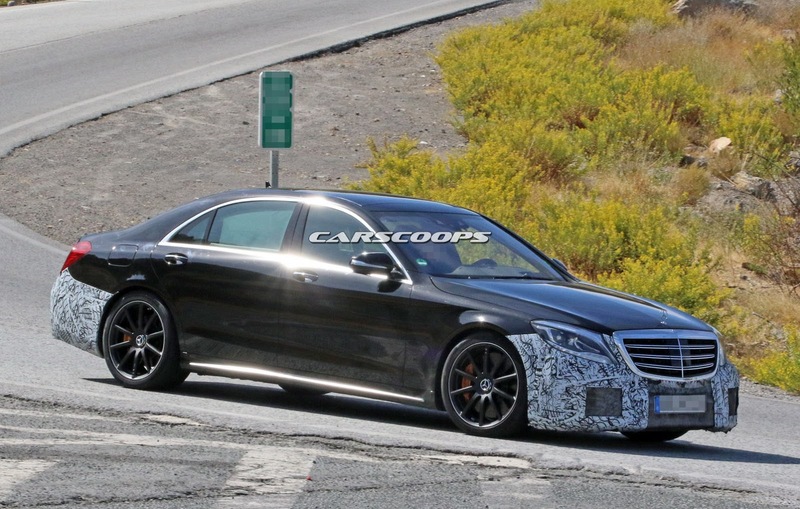 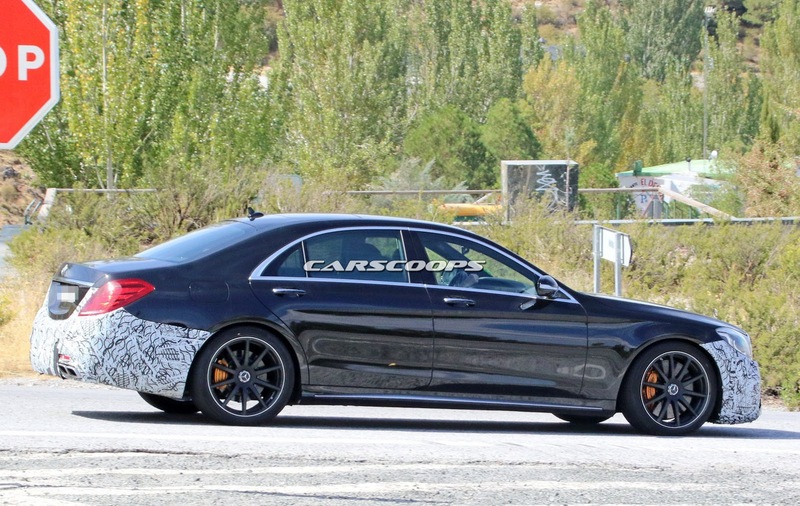 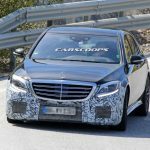 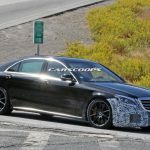 As we can depict from the spy shots, the S-Class and the S63 AMG are wearing camouflage at the front and rear end, which is a clear indications that these would be the finished products. 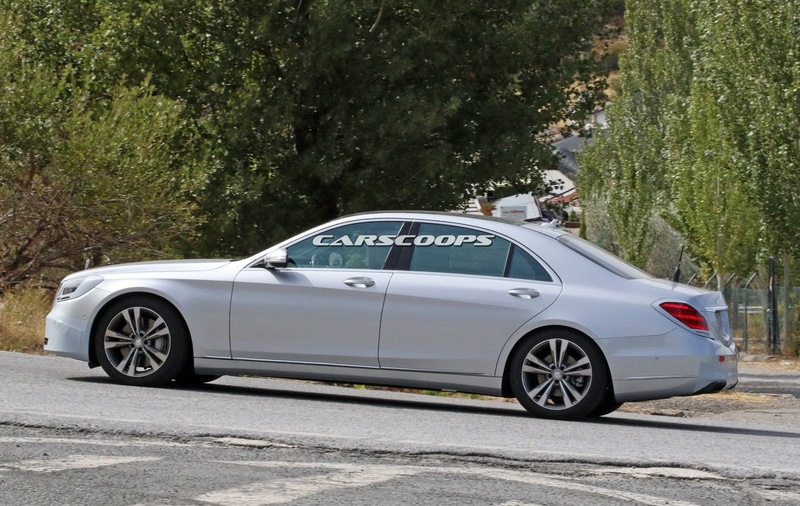 In terms of design, both models will come with updated front and rear end, meaning new lighting and updated bumpers, with the overall design wearing the company`s signature. 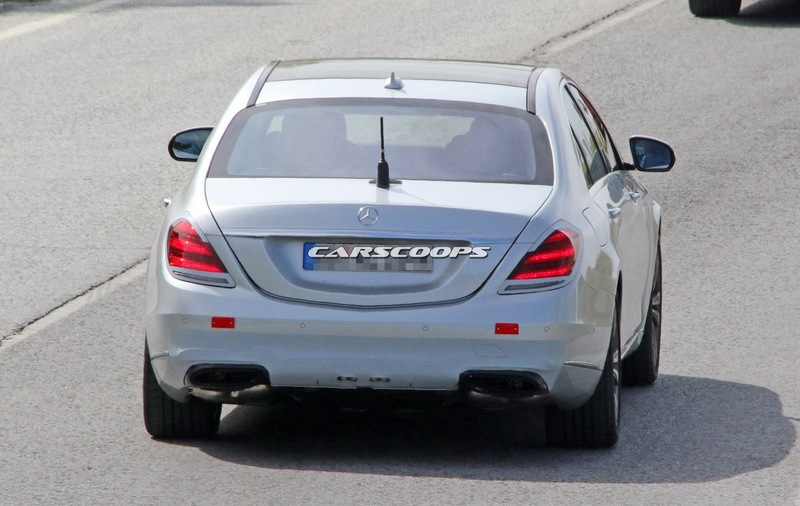 There are a lot of updates concerning the two models, each one also getting its fair share of high-tech gizmos. 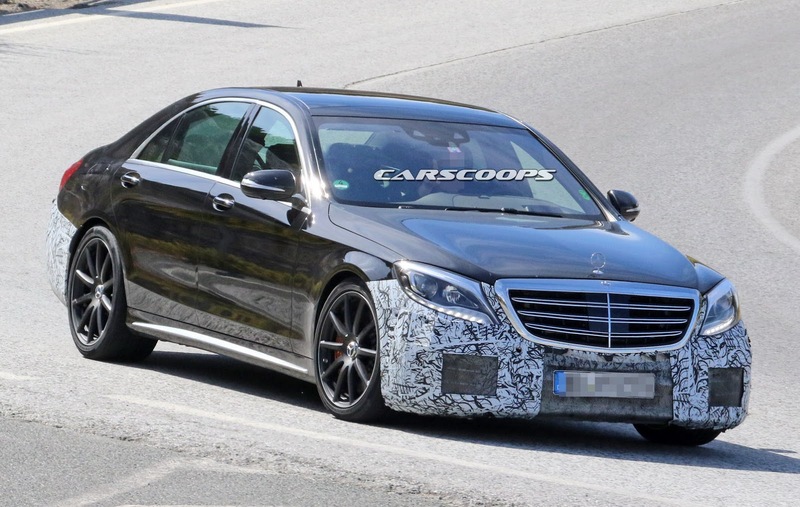 For instance, the new S-Class will receive the touch-sensitive controls, three-spoke steering wheel, a set of new digital displays and more. 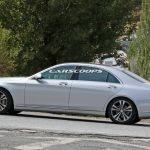 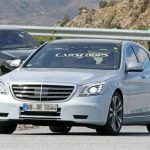 The focus is still on the S-Class, the luxurious model also receiving high-end materials, two high-resolution screens, infotainment system controlled by a new touchpad knob positioned on the center console. 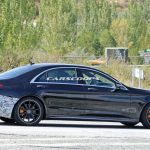 In the engine department, the luxurious S-Class and the much faster and higher-performance S63 AMG will be also offered with updated engines, which would provide more fuel-efficiency and less CO2 emissions. 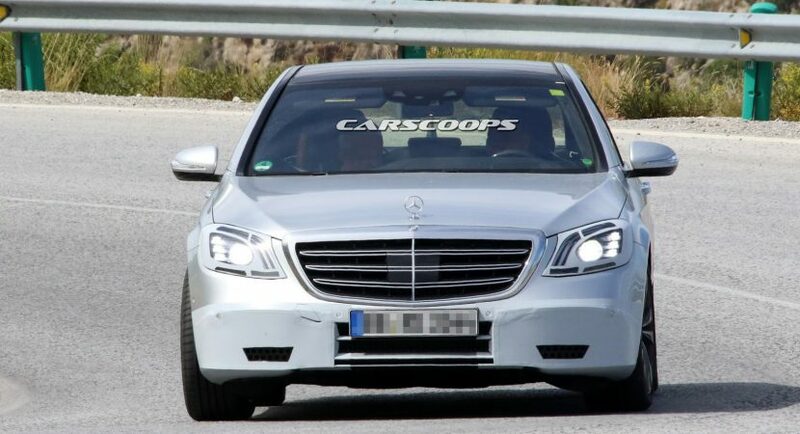 As expected, the carmaker will also add a hybrid version for each model. 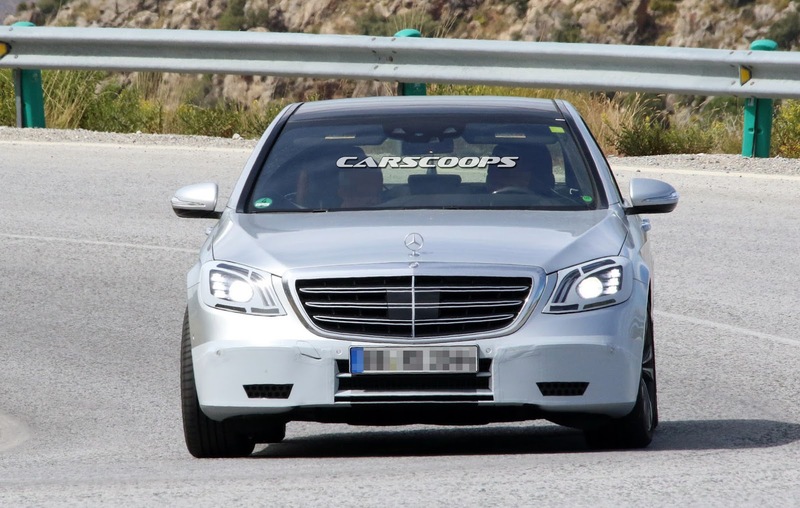 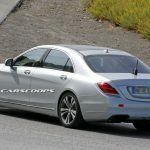 The S-Class for instance, would receive six-cylinder petrol engines hooked to a 48V hybrid systems. 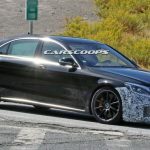 Unfortunately, the full details are kept hidden for the moment, but we should expect fresh news just before the two models will be officially unveiled next year.